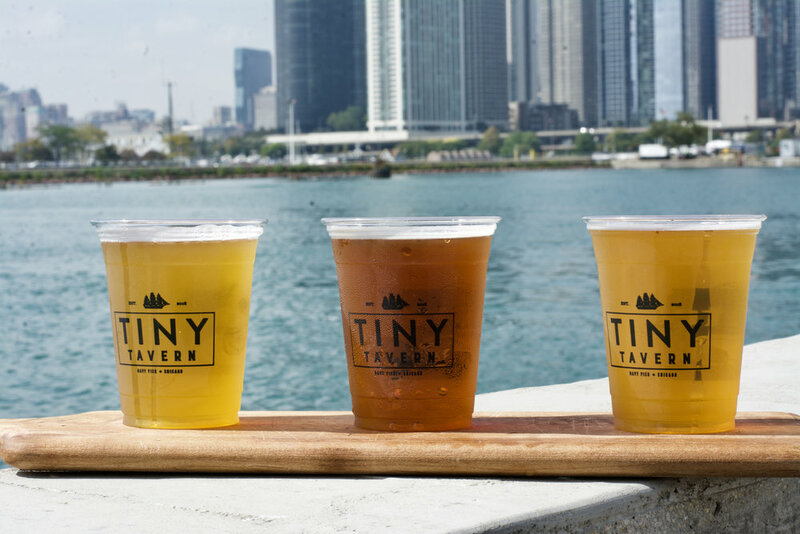 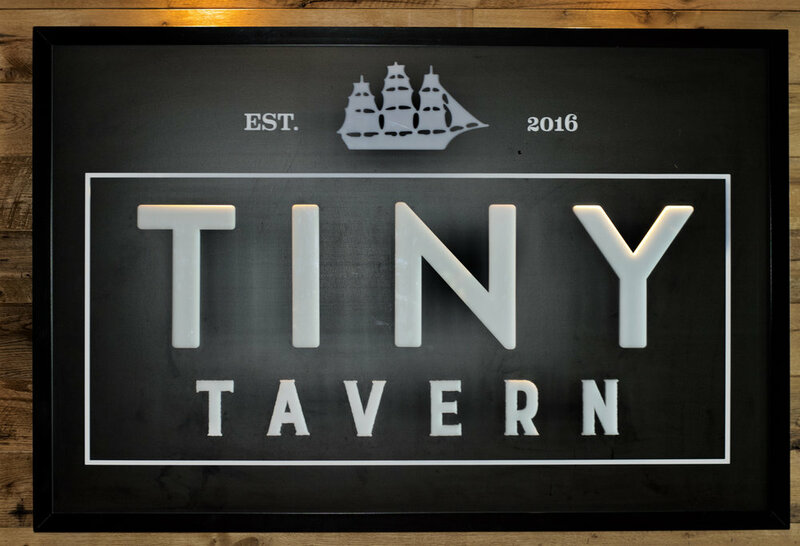 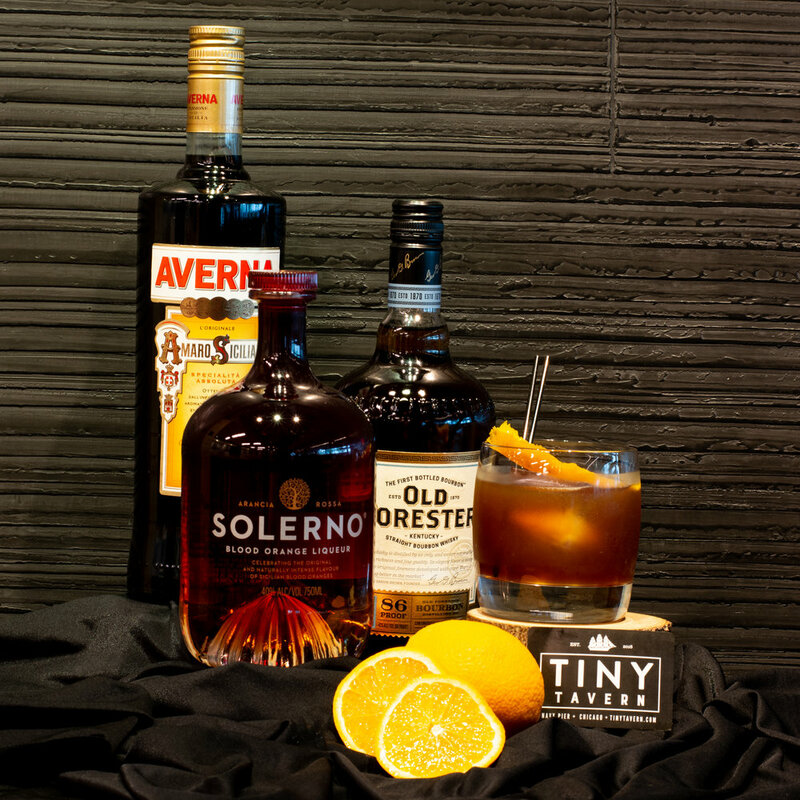 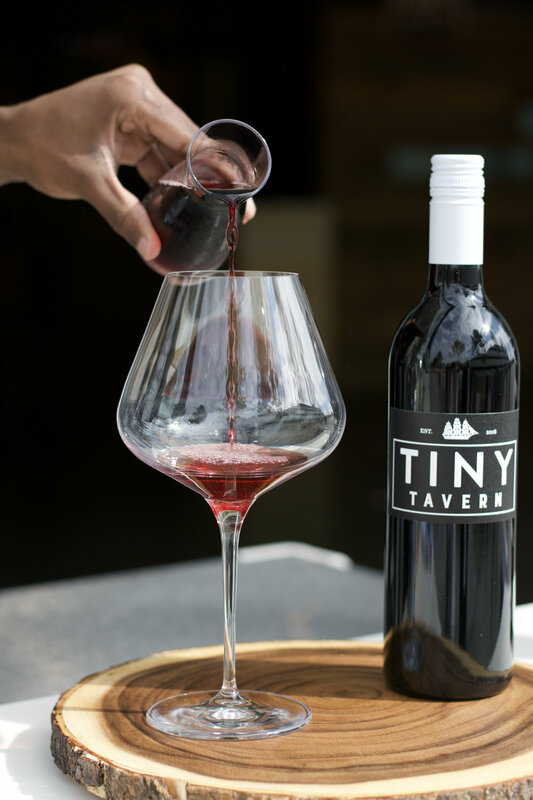 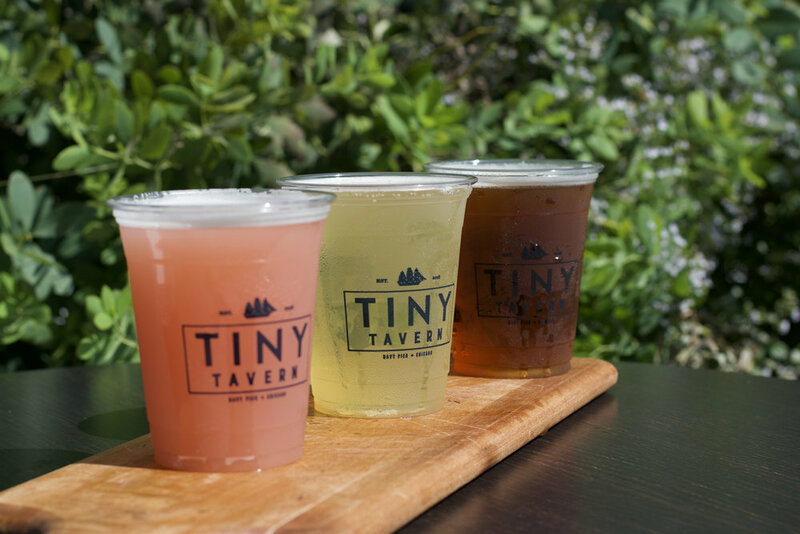 For more than sixteen years, our flagship location, Tiny Lounge has functioned as both a destination location and a neighborhood fixture. 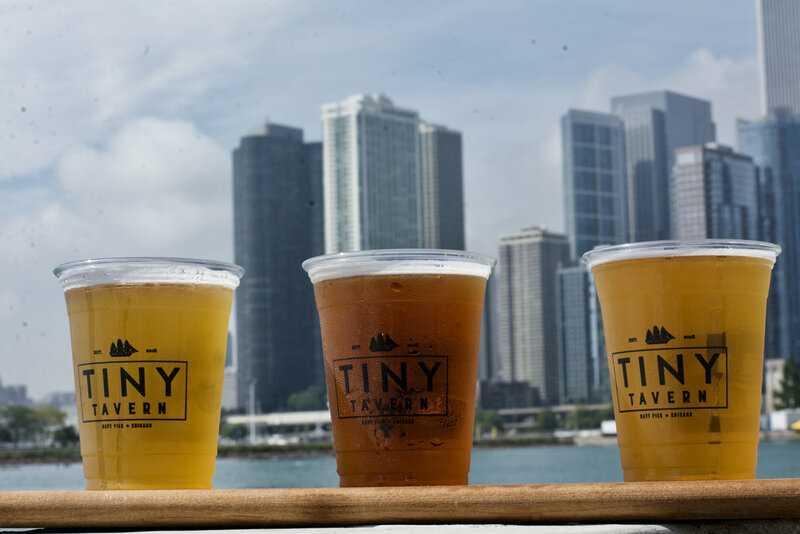 In 2016 we took our craft to Navy Pier bringing with us our passion for mixology and delicious food. 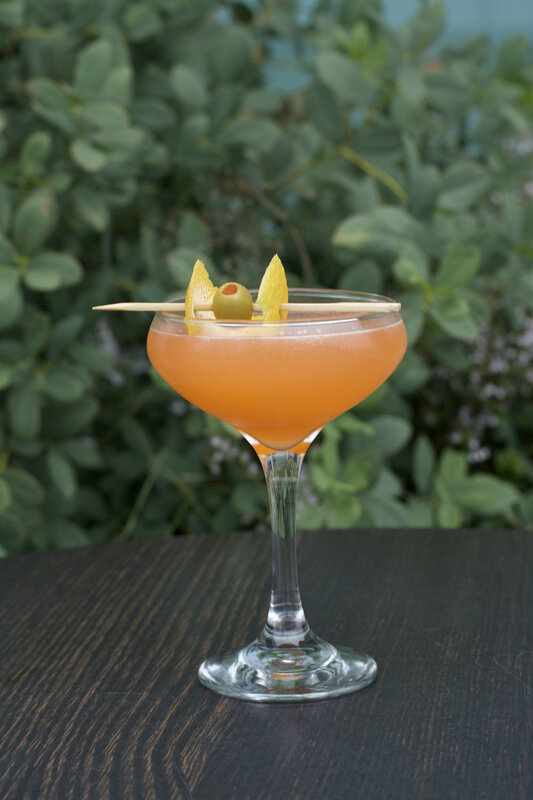 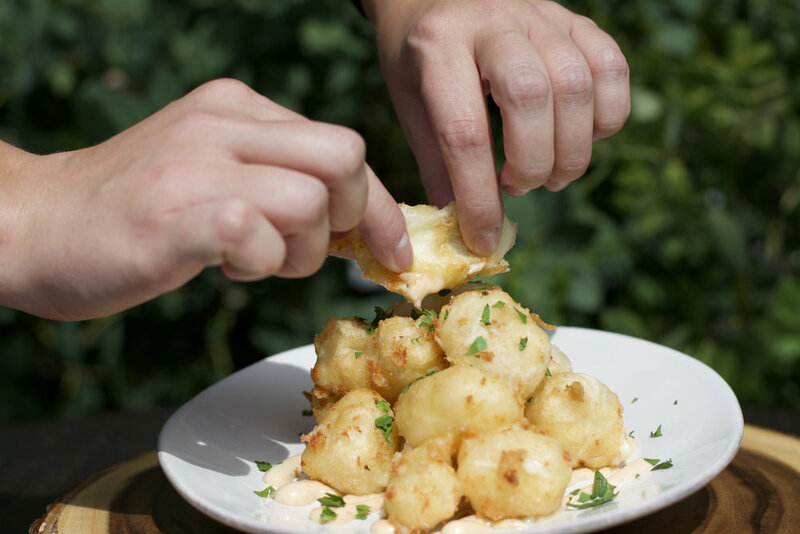 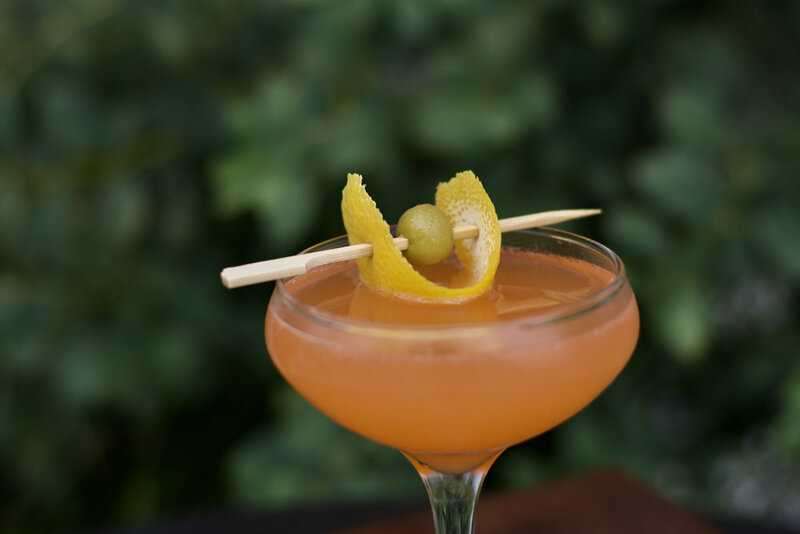 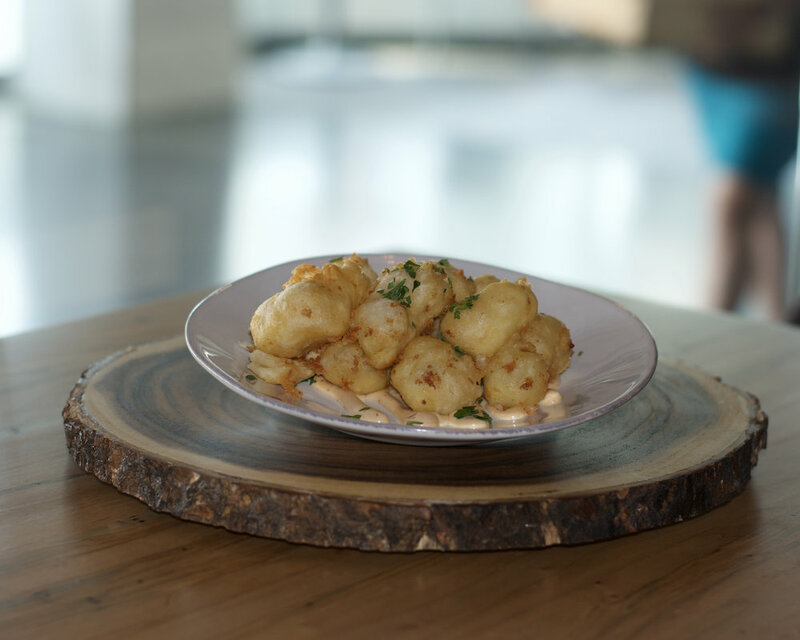 Our menu features our Tiny mainstays such as our housemade cocktails the Subourbon and the Tito’s Hammock or our fantastic bites like the Fried Wisconsin Cheese Curds and Sweet Potato Empanadas.